Club Members of the Year receiving their trophy from our newly elected President (far right). 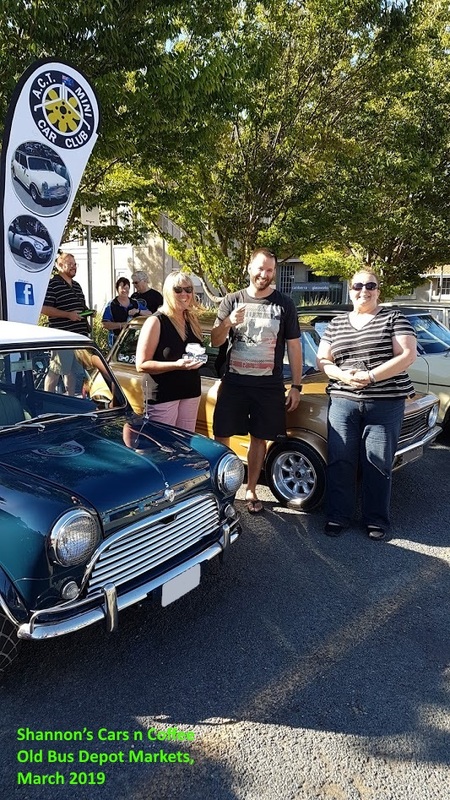 ACT Mini Car Club Inc. 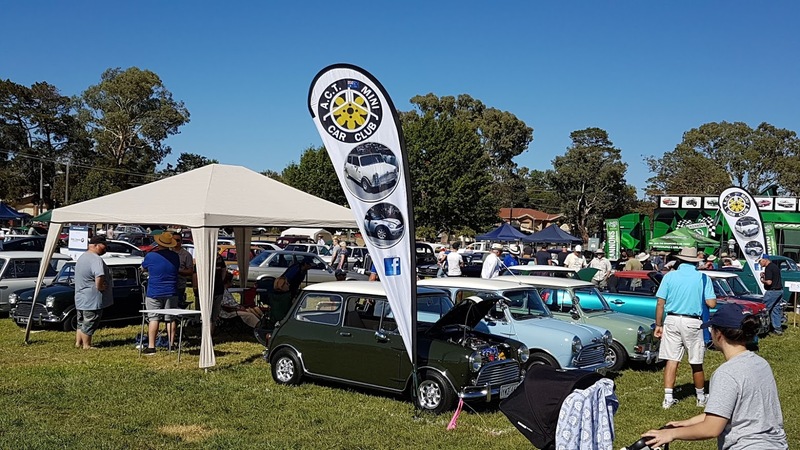 Welcome to the The ACT Mini Car Club Inc.
Our Canberra based club is open to anyone who owns or is interested in Minis and related vehicles. We encourage members to maintain and use their vehicles for everyday transport, organised promotional days and social events. Members regularly assist each other with maintenance, repairs, restoration work and technical advice. 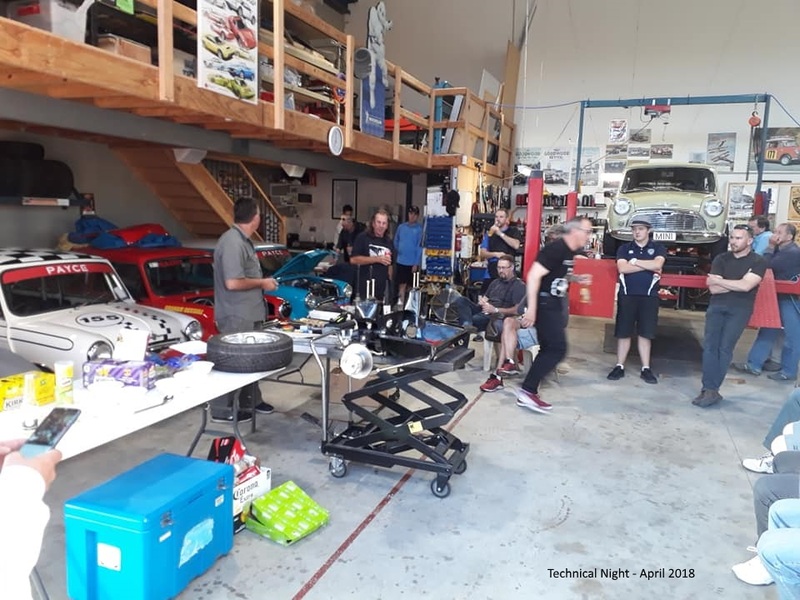 A monthly magazine is distributed to all members and contains Mini related articles, events calendar, advice, parts for sale and wanted and information about the club. A variety of club paraphernalia is also available which helps to promote club spirit and let others know about our club. These items are also available to non-members. A to Z Coffee Run – "Bungendore"
Fed Election – Don't forget to vote!